Your character avatar turns into a small, white, floating ball. Your character has their arm permanently raised above their head. The mobiGlas is missing from your character entirely; the hotkey to pull it up does nothing. You become unable to interact with most things in game while in this state. 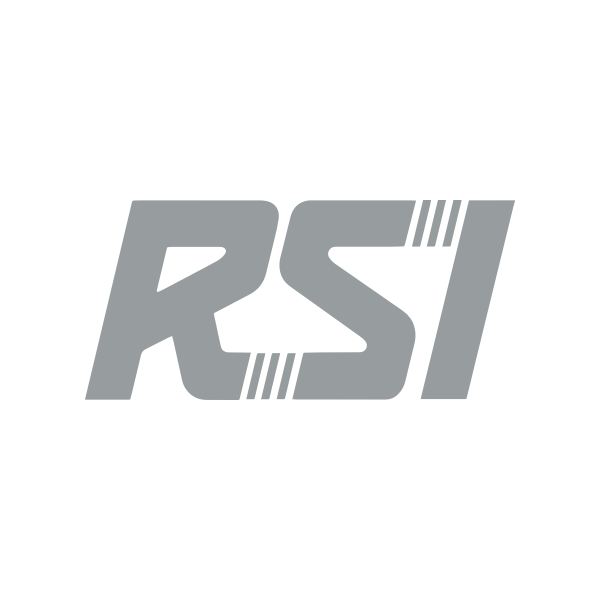 Login to your RSI account on the website. Report the issue and any details regarding what you were doing when it happened on the Issue Council. Place a ticket to RSI support for assistance. Describing the issue in detail with an appropriate subject line in the ticket will help us locate and assist faster. We will respond as soon as we are able once the ticket has been received.